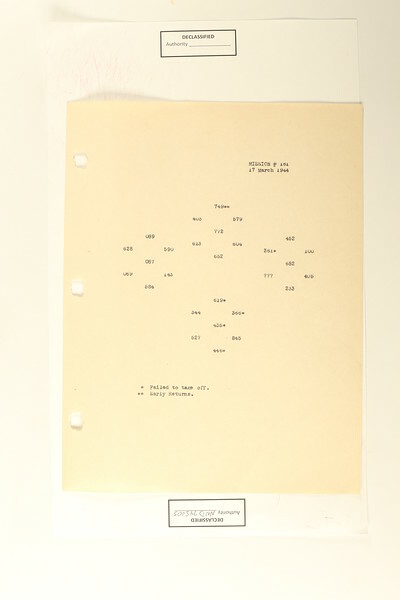 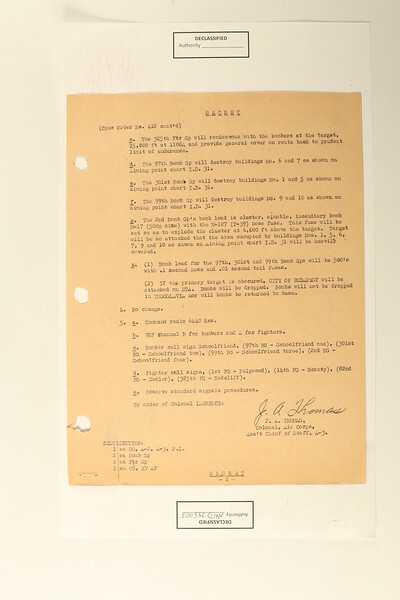 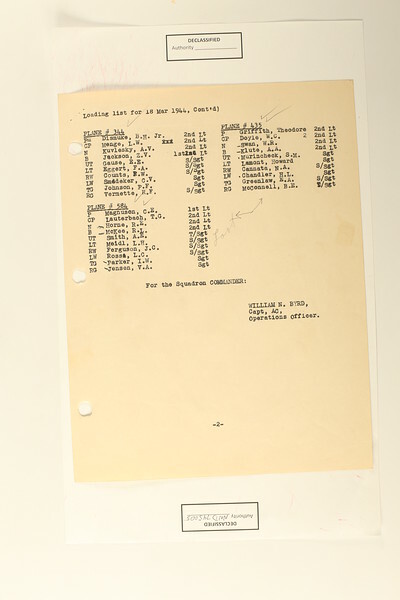 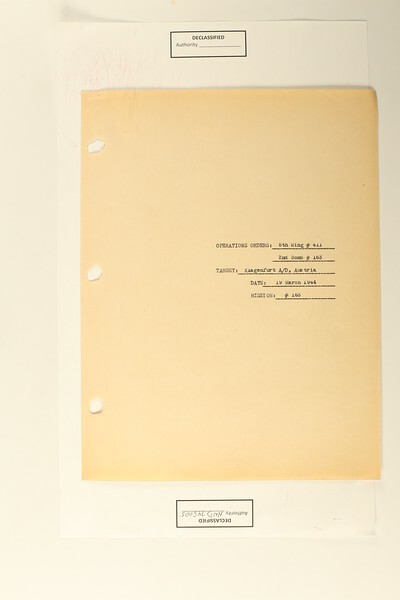 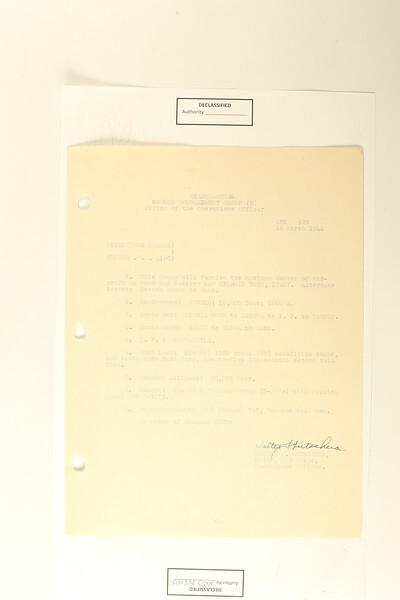 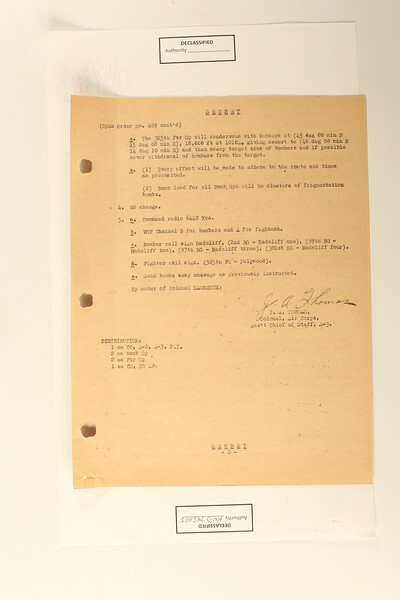 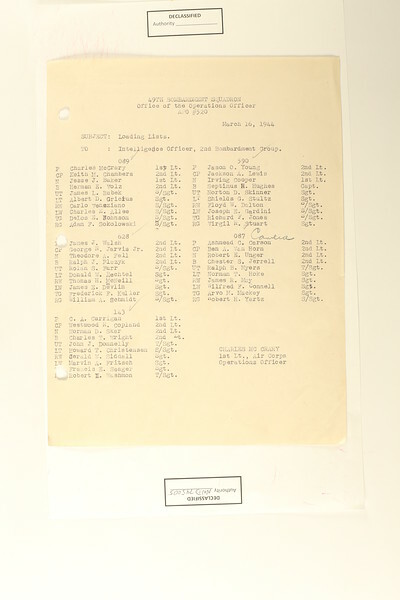 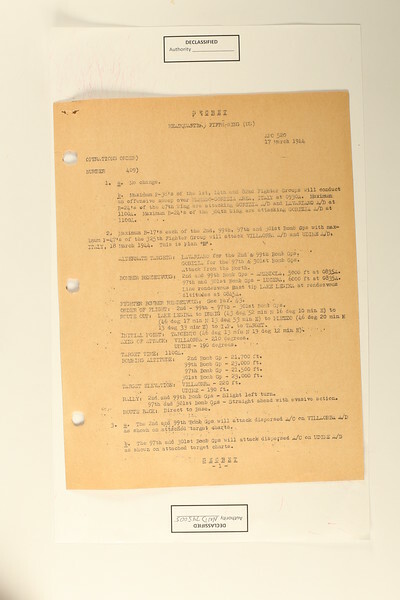 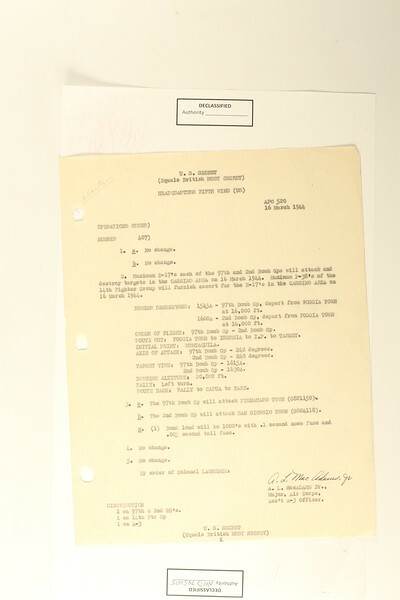 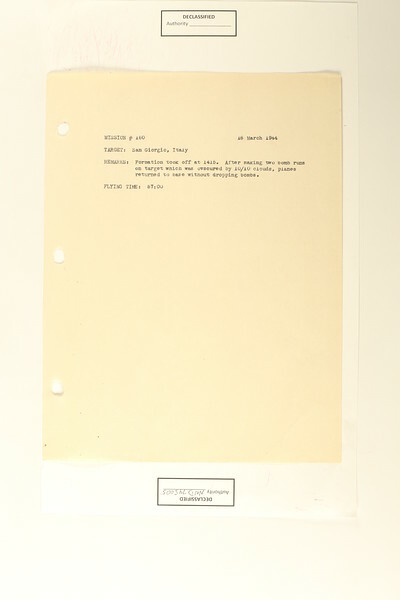 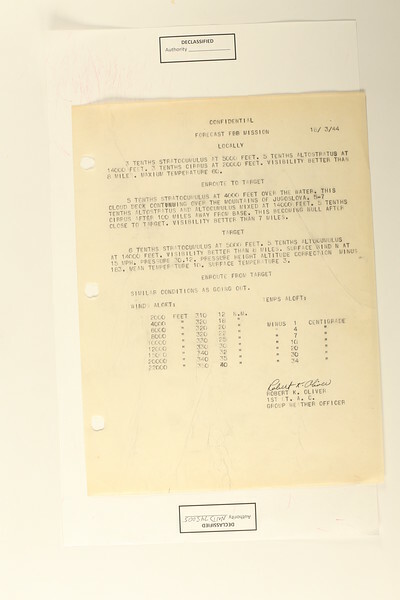 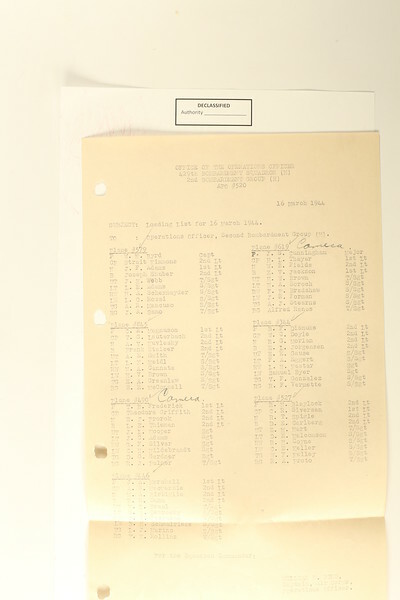 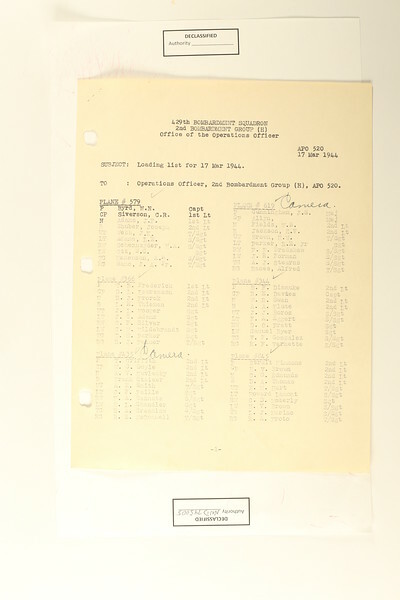 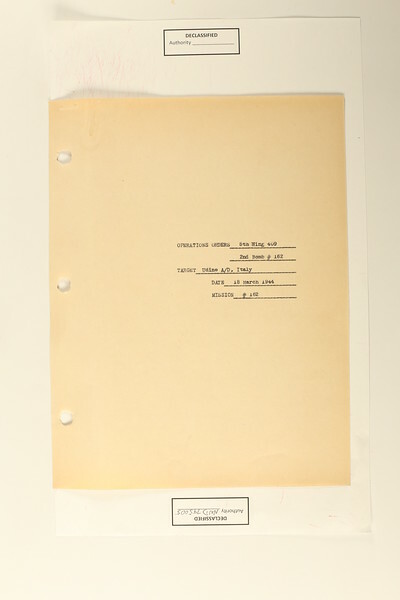 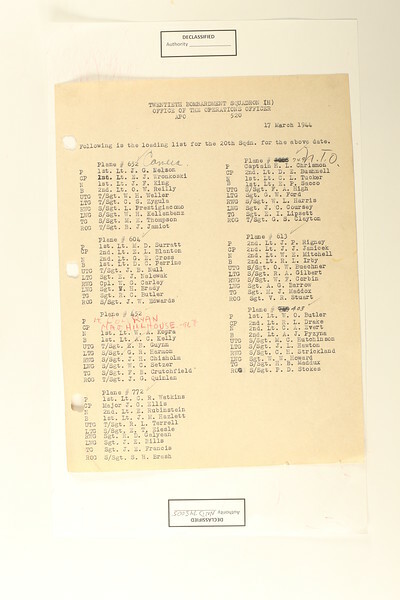 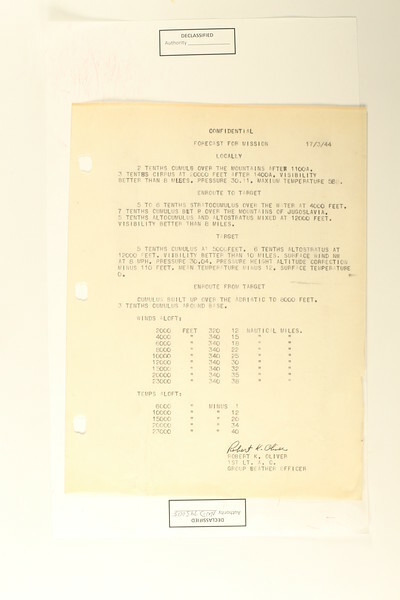 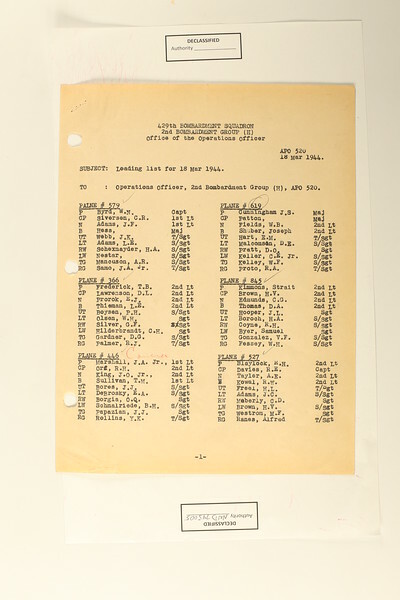 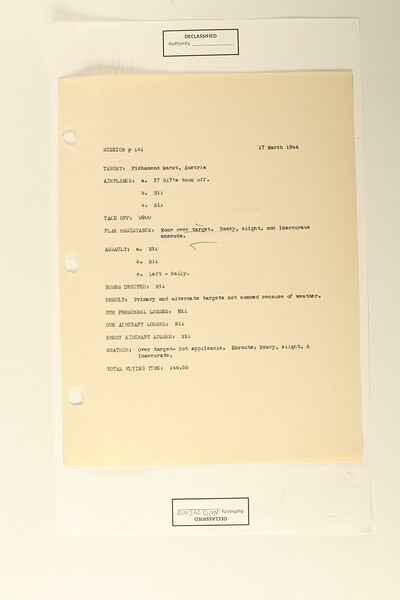 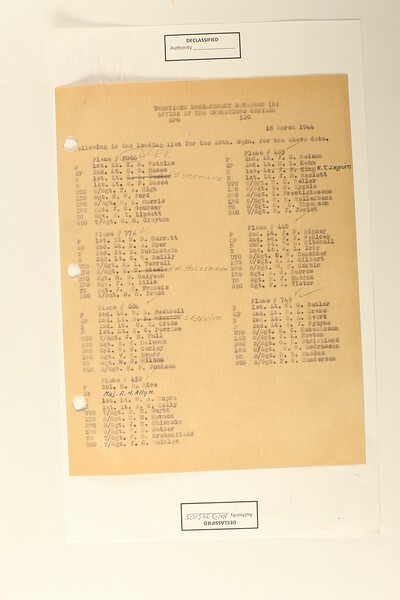 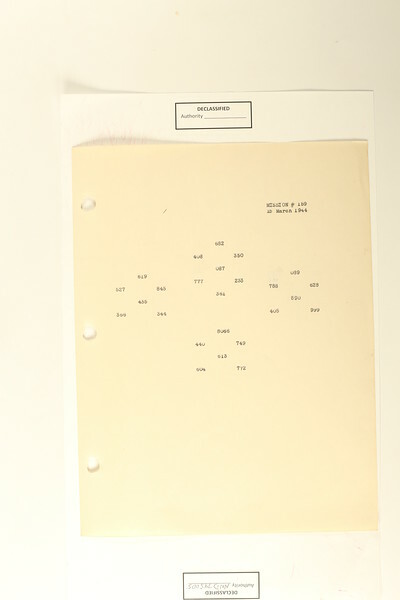 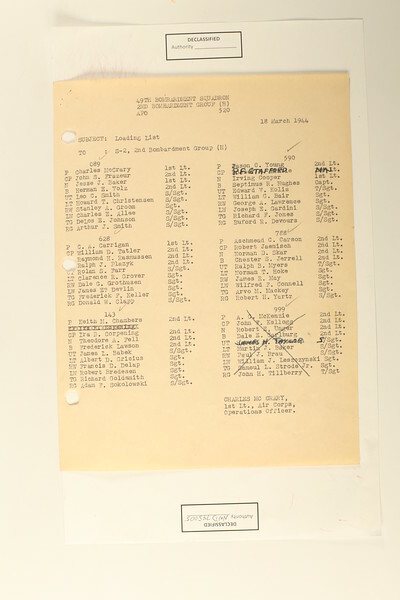 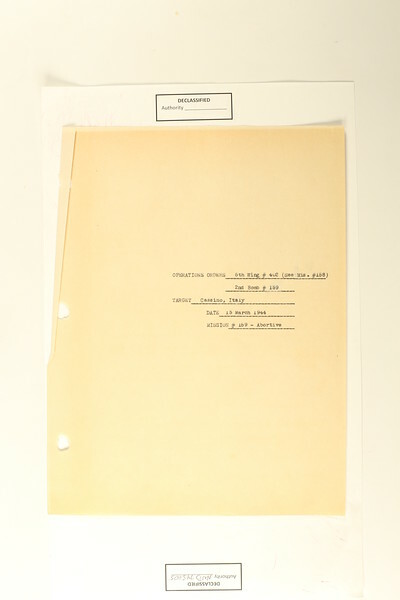 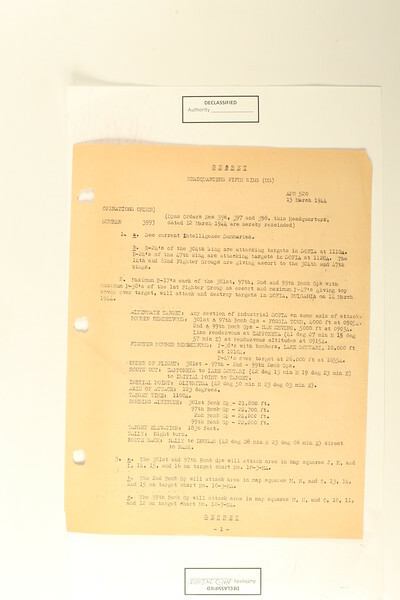 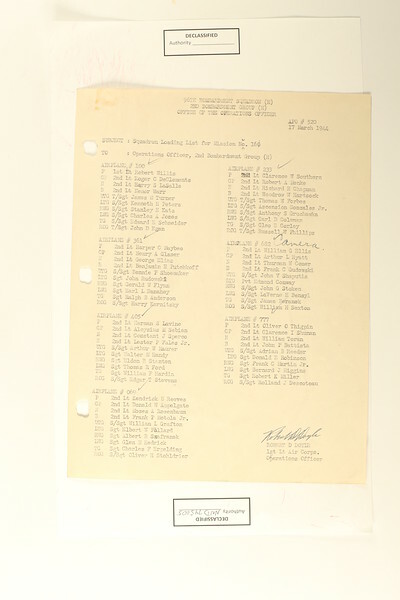 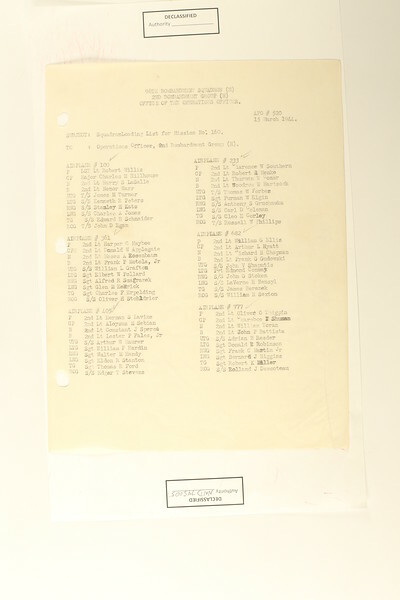 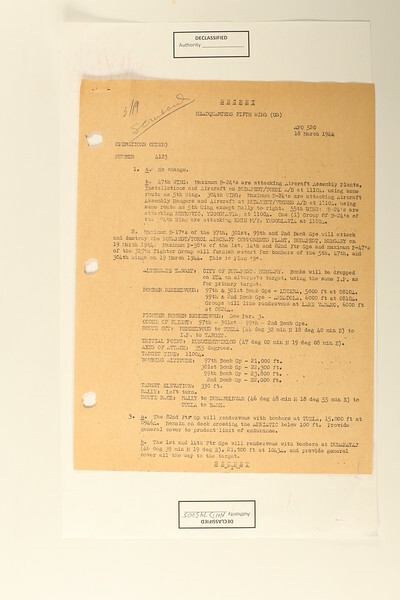 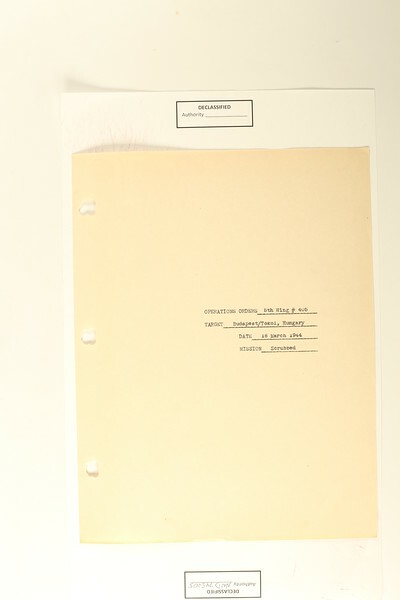 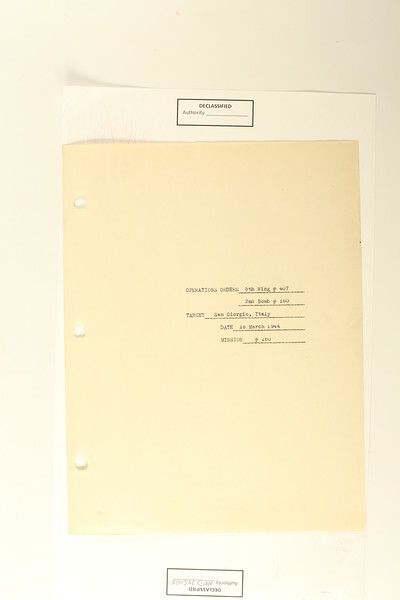 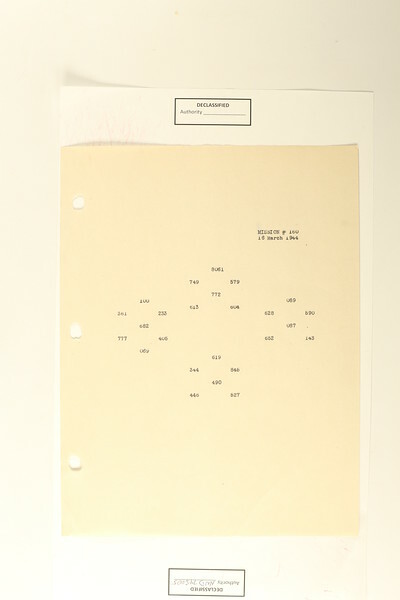 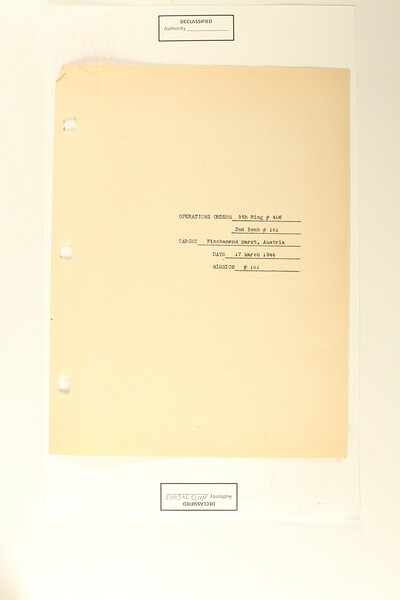 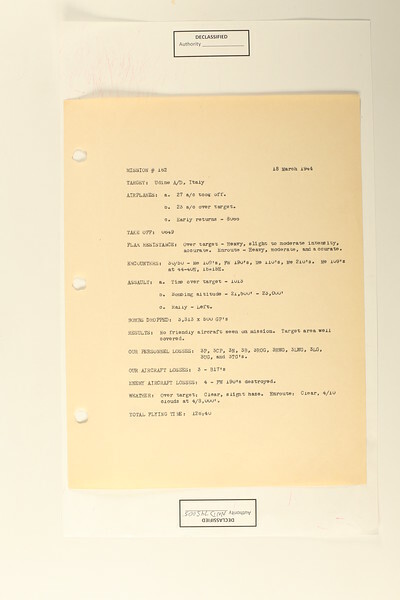 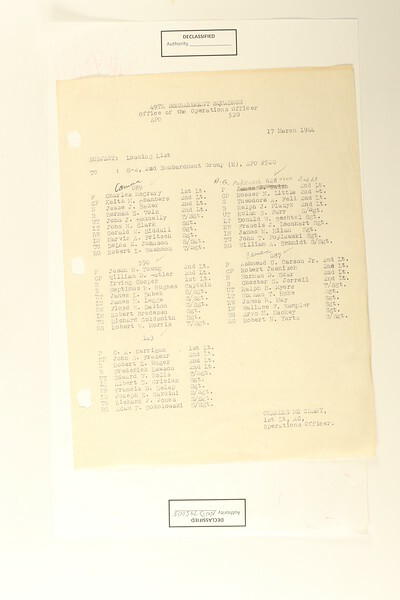 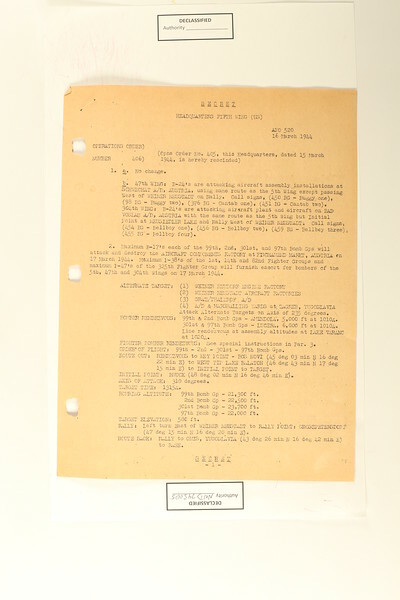 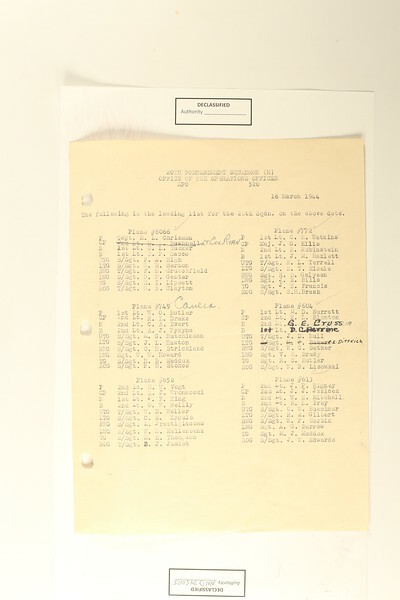 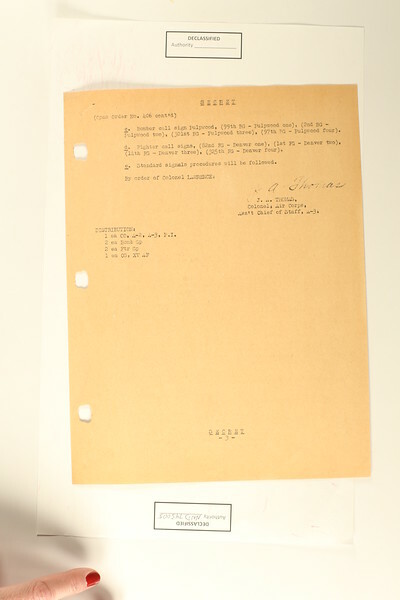 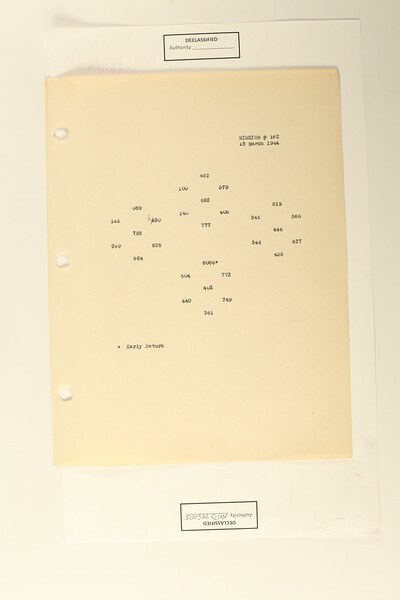 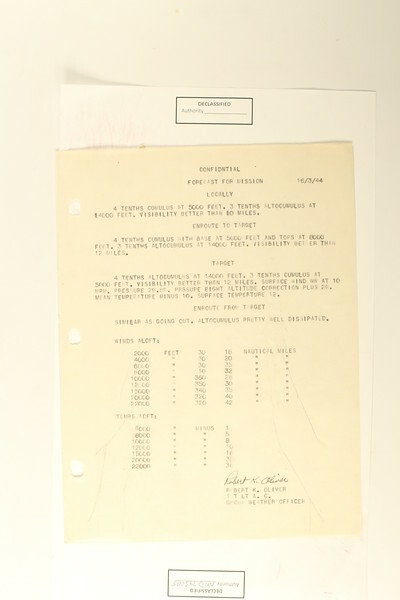 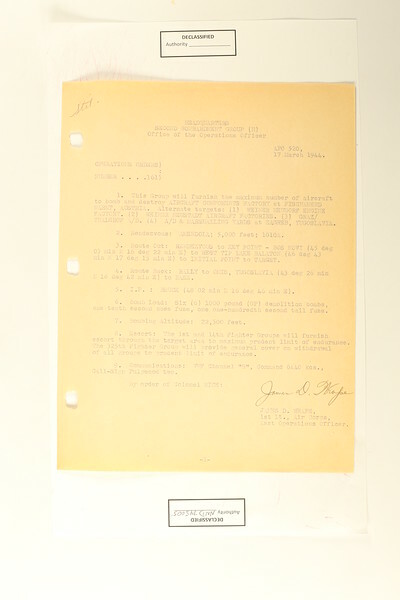 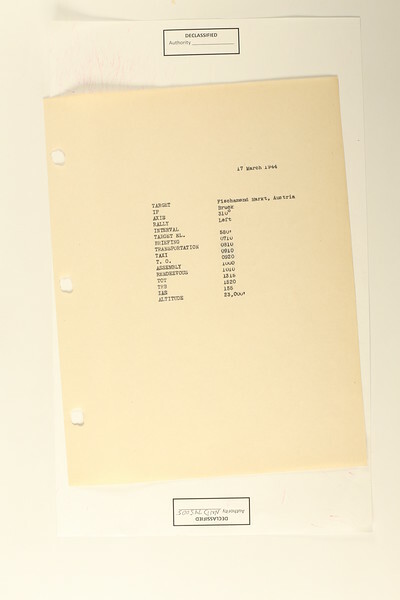 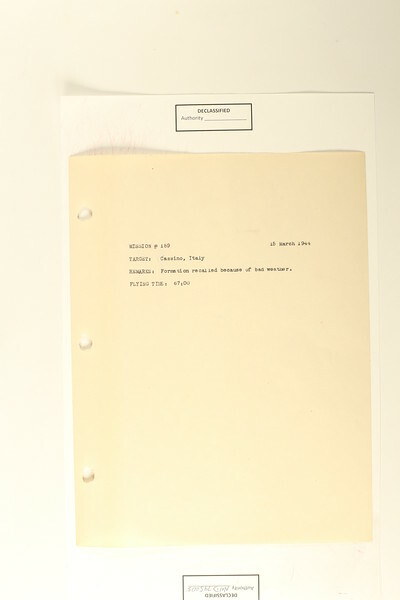 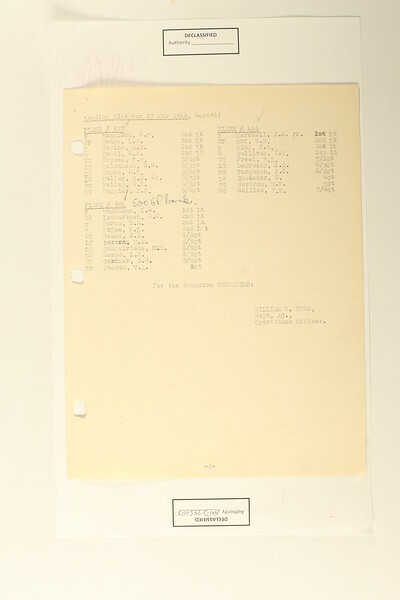 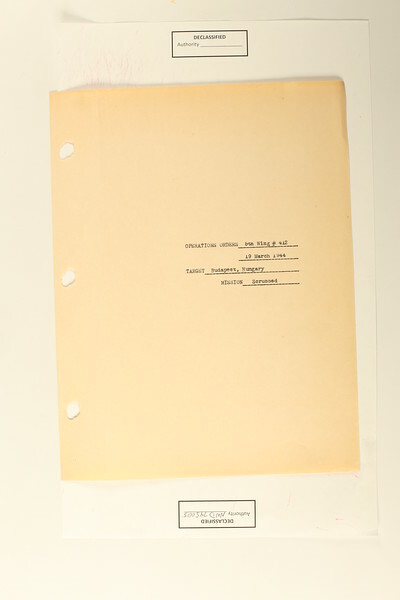 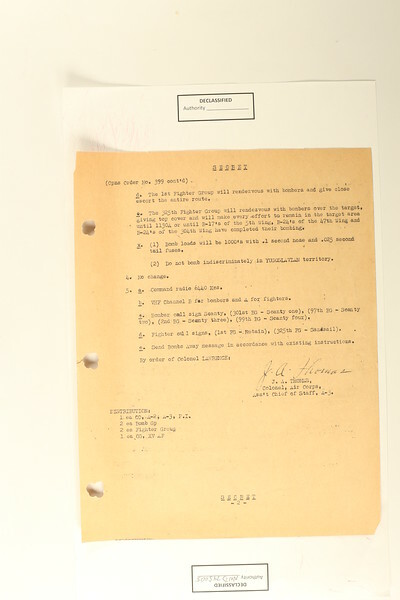 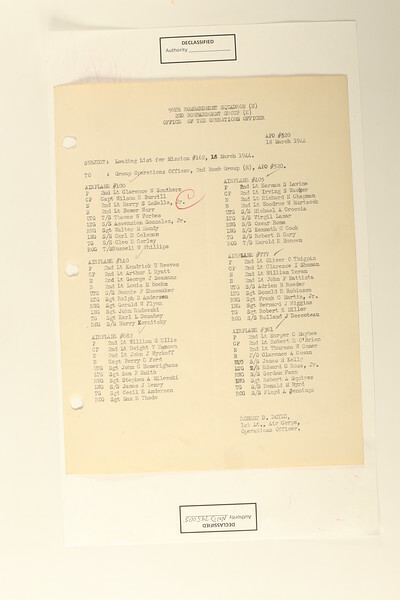 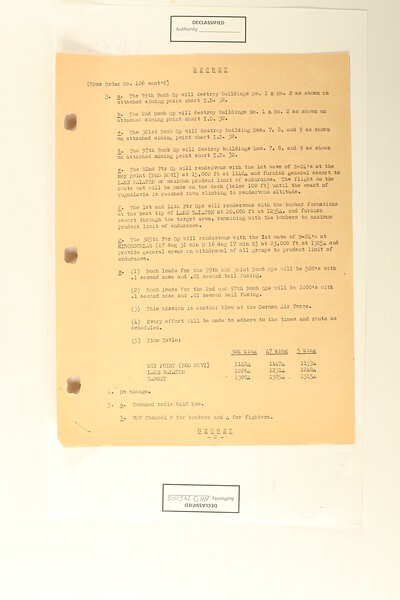 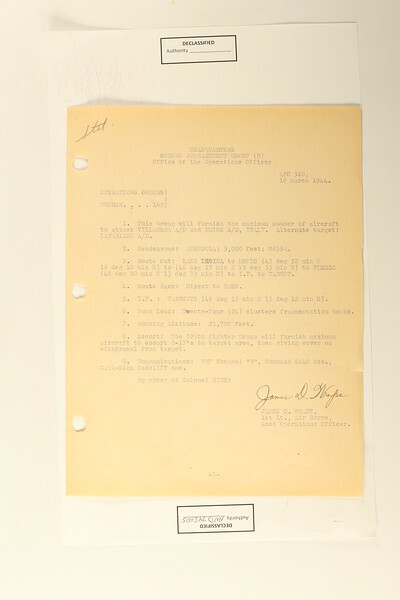 Crew sheets from March 1944 to August 1944. 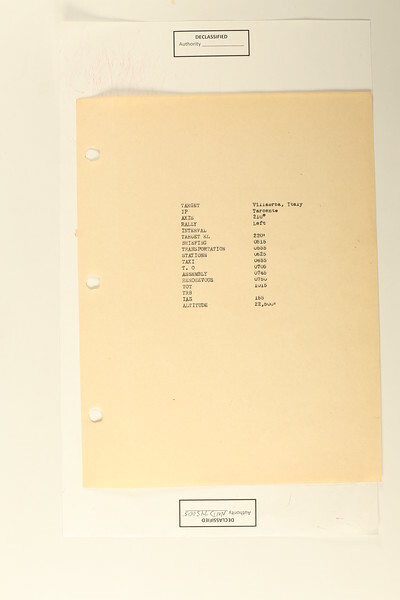 All may be downloaded for free. 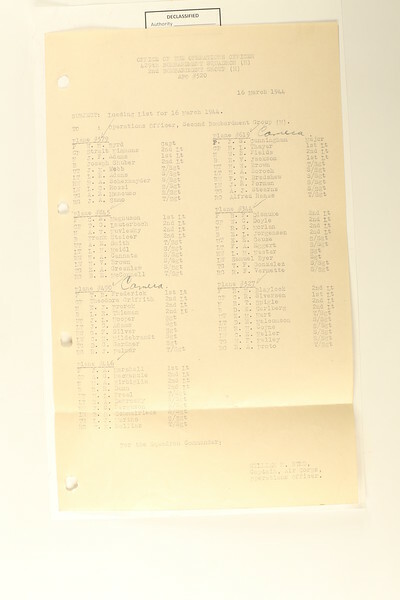 Select the photo you want, then click on the "stacked boxes" icon at the bottom of the photo and select the size you want (I suggest at least XL) then right-click to "save as" to your computer.